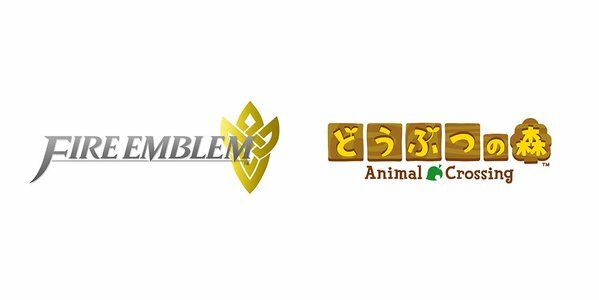 Fire Emblem and Animal Crossing Are Going Mobile! Ever since Miitomo, people have been wondering when Nintendo will make a more ‘traditional’ smartphone game. That’s not to say Miitomo isn’t a good app (10 million people certainly like it! ), but it’s perhaps not what everyone was expecting. 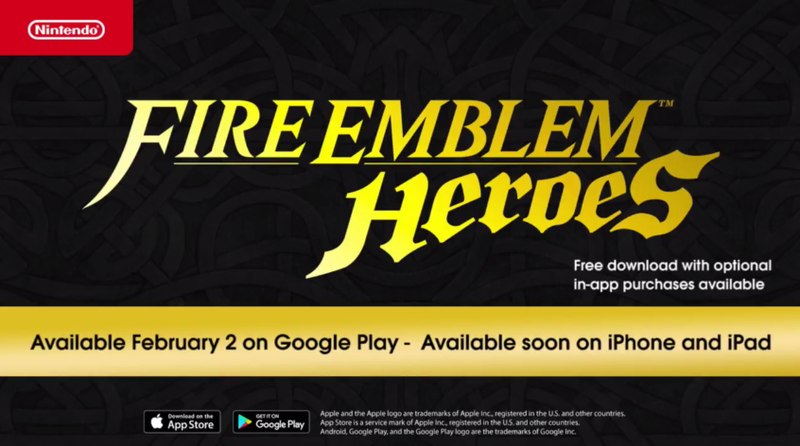 Nintendo’s Next Mobile Apps: Building on the positive consumer reaction to Miitomo, Nintendo announced that its next two mobile apps would be based on the familiar and beloved Fire Emblem and Animal Crossing franchises. Nintendo plans to release both of these applications this autumn. As for the former app, while making it more accessible in comparison to the Fire Emblem games for Nintendo’s dedicated gaming systems, Nintendo aims to offer the great value of a role-playing strategy game. Nintendo will design the latter game so that it will be connected with the world of Animal Crossing for dedicated gaming systems. By playing both Animal Crossing games, users will find increased enjoyment. Both of these are pure game applications. 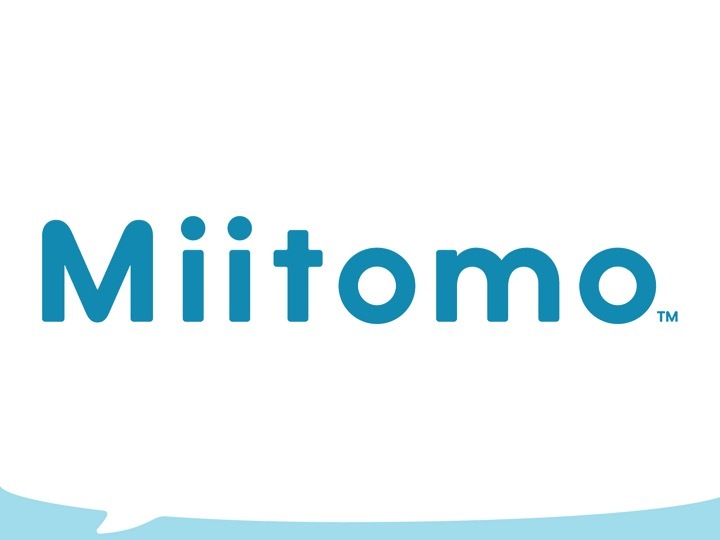 Compared to Miitomo, they have more prominent game elements, and the game content will tie closely into Nintendo’s dedicated games business. Nintendo will provide more details about these applications closer to their launch period, and aims to have multiple types of apps that appeal to different audiences and different groups of players. So if you’re one of those people who was a tad disappointed by Miitomo, or wanted to see Nintendo make ‘proper’ game for smartphones, these should be exactly what you’re looking for. They probably won’t be full installments in the series (although hey, anything is possible at this point), but they’ll at least tie into the dedicated games based on the series. In other words, they might work a bit like Pokemon GO, integrating with the main series titles and working alongside them. But what do you think about this? Are you happy to see Animal Crossing and Fire Emblem on mobile devices? Do you like that these apps are actual games? Or would you rather have seen something different? Unless they find a way to make Animal Crossing less repetitive, I'm not excited for that. I'm curious to see what they'll do with Fire Emblem, though. Fire Emblem seems like it would have a cool basis for one of those games where you have cards of a character and the cards fight. FE certainly has enough characters. I hope its a decent FE game, if it is the sales will sky rocket.